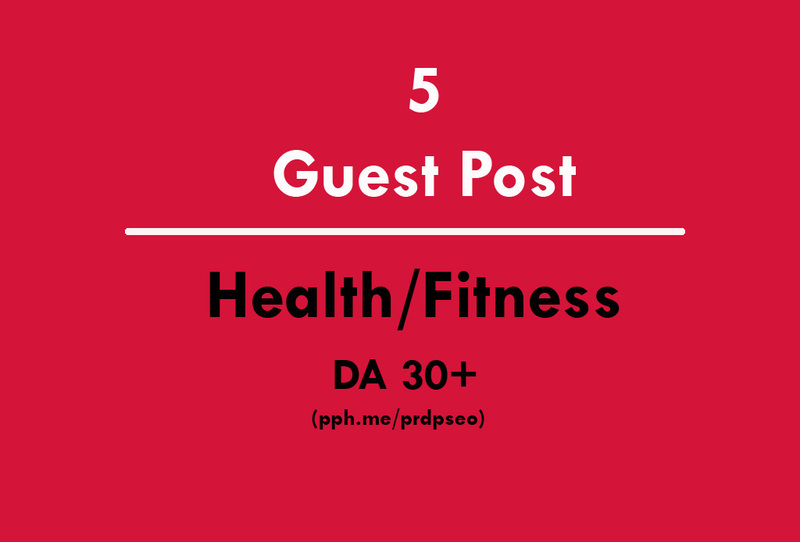 I'll post your health guest post on 5 niche sites those have DA30 and PA30+ These 5 sites are genuine and good. So, Don't worry. If you want to check these 5 sites before to publish you post, I'll show you the websites. Thanks, Luke. Looking to work with you, again. They look great - thank you! Thanks, Looking for more work. I'm Online Market strategist and have a Good Knowledge of SEO as well as Content Writing. A part from this i know all things around SEO which make your business Good in Online...Read moreI'm Online Market strategist and have a Good Knowledge of SEO as well as Content Writing. A part from this i know all things around SEO which make your business Good in Online Market. After an experience of 4 year, I'm doing full time SEO + Content Writing. which is great combination.